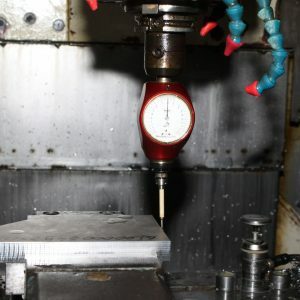 The ability to obtain any number of copies and any shapes of metal parts by using 24 different tools. 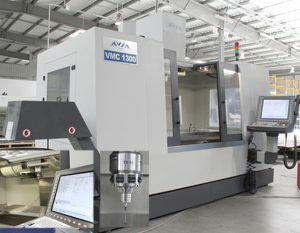 The guarantee of obtaining the highest quality of metal parts using the most advanced CNC milling machines, with 100% shape repeatability. 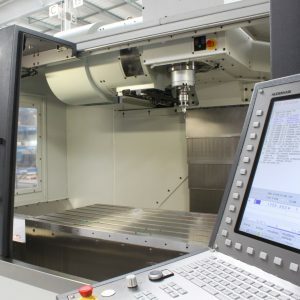 The use of state-of-the-art technological programmes and digital control results in excellent accuracy. 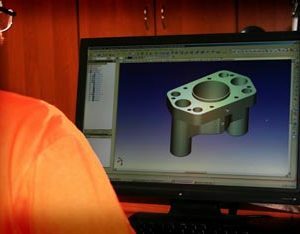 Computer preparation of technological programmes reduces production preparation time. 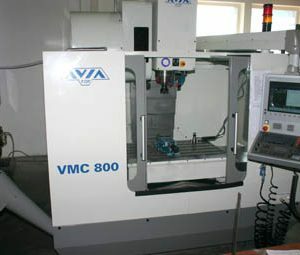 The CNC milling area, depending on the machine, is 800 mm (1300 mm) x 540 mm (700 mm) x 620 mm (670 mm).